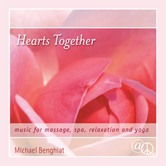 Hearts Together, massage music for spa, relaxation and yoga, by Michael Benghiat offers the serene sounds of flutes, keyboards, harp, guitar and koto, which mingle together to form compositions with a slightly Asian flair. 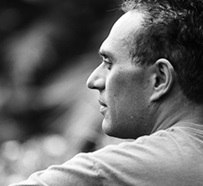 The track Luna, a new addition since the album’s original incarnation (previously titled: Spirit Wood), features flutes and guitar woven into hauntingly soothing harmonies. 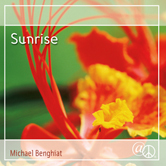 “This is the fourth title in the “At Peace” series by Michael Benghiat, a gifted and sensitive artist whose music is attracting attention from massage therapists all over the world. 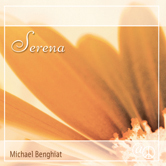 His soothing compositions appeal to these professionals because they remain appealingly fresh even when played again and again in the course of a day. 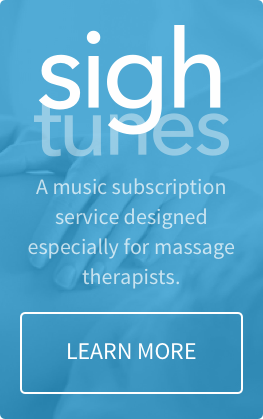 There is also an undercurrent of energy running through the melodies, ensuring that listeners relax without falling asleep. 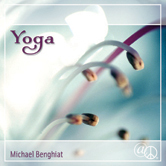 The reliance on the koto gives a strong Oriental flavor to the track “Japa” and “Voyage” is like an afternoon of sailing off the Atlantic coast, complete with the ebb and flow of ocean waves. 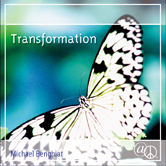 I love Michael’s music. 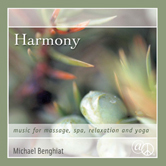 Thank you, At Peace Media, for the best massage music out there.